A woman from Highlands County, Florida, who was being held hostage at her home with her children, saved herself and her family from possible harm by texting a secret message to Pizza Hut while placing an order online. 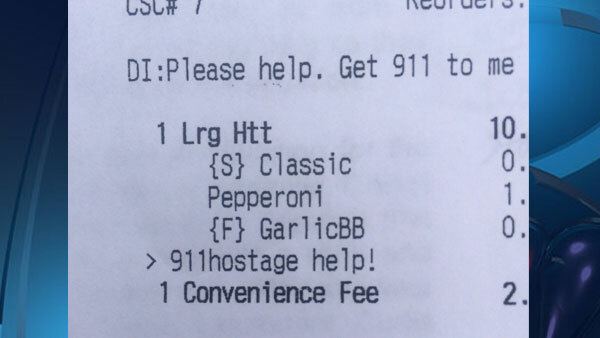 A Pizza Hut in Avon Park reportedly received the message on Monday at 3:40 p.m. from a female customer they recognized, who asked for a small hand-tossed classic pizza with pepperoni — and then wrote in the comments section to send help and call 911 because she was being held hostage, reports WFLA. 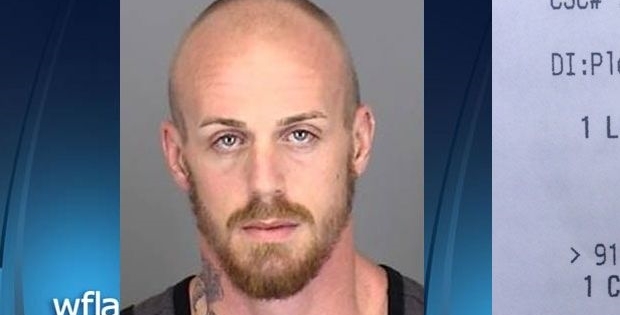 Pizza Hut employees immediately called the Highlands County Sheriff’s Office, who responded to the location on the food order and found Cheryl Treadway carrying a small child in her arms. Treadway told police her boyfriend, Ethan Nickerson, had been holding them and two other children hostage in her home, reports Fox News. The man had been holding them hostage for the entire day until Treadway was able to convince him to let her order a pizza, according to police. The children were not harmed and police arrested Nickerson, who was charged with aggravated assault with a weapon without intent to kill, battery, false imprisonment, and obstructing justice by depriving communication to law enforcement.